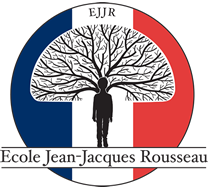 Fench School of Austin, Ecole Jean-Jacques Rousseau, is a preparatory French Immersion Program, non-sectarian, privately and family owned, where the talents of bright and motivated children are recognized, nurtured and developed to their full potential. 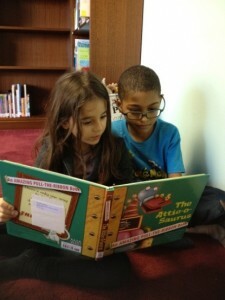 The best education develops individual potential, and that is central to the ethos of the program. Keeping our classroom ratios very small and by recognizing that every child is unique, the program is able to provide opportunities that allow each child to reach his or her maximum potential in a language immersion context. The program’s ultimate goal is to prepare students for life by giving them a gift of academic excellence and of a second, relevant language (French).